Local Attorneys In Port Charlotte, Who Belive Getting Justice Pays. 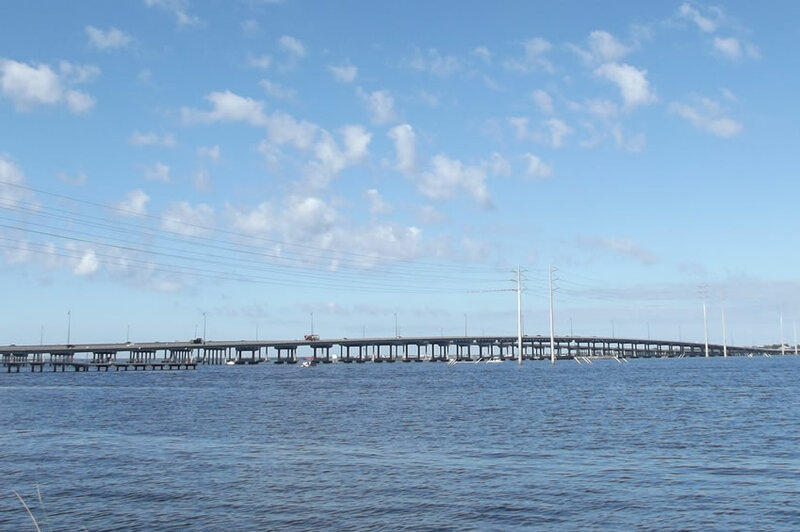 Port Charlotte is home to more than 50,000, many of them full-time residents enjoying all the city has to offer. But when you're injured in an accident, it can be hard to enjoy anything. Not only do you have to deal with a physical recovery, but your finances could also take a serious hit as well. Our lawyers fight for you, standing up to insurance companies and lawyers to make sure you get the most money possible after an accident. If you’ve been injured in an accident in Port Charlotte, contact our team today for a free case review. 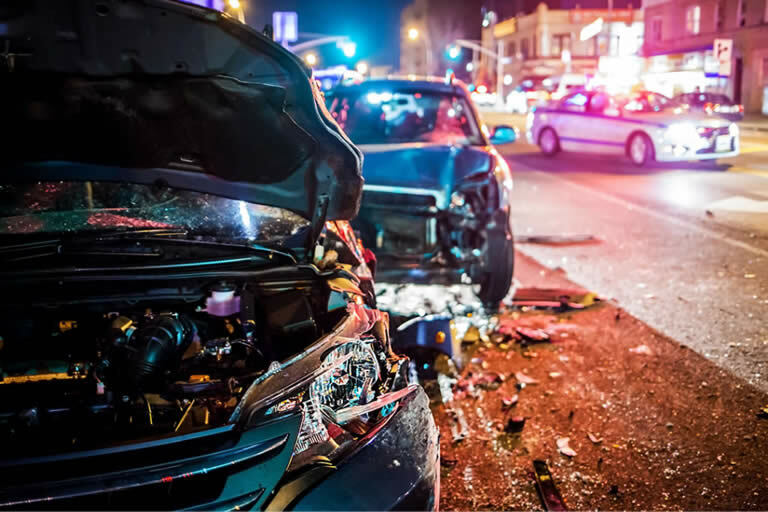 Those injured in an accident of any kind will have the ability to file a Port Charlotte personal injury lawsuit and seek compensation for their injuries if they can show that the accident occurred as a direct result of the reckless or negligent actions of someone else. Depending on the type of accident, these actions can include a variety of different things. Some examples of what may be considered negligent or reckless behavior will include the following. The bottom line is that if you can show that your accidents could have been avoided had the other party not acted in a negligent or reckless manner, you likely have the right to seek financial compensation. It's a key part of fully recovering, and making sure that you don't shoulder the financial burden an accident can bring. How Does Your Attorney Prove Fault? We even work with experts to recreate the scene of an accident if it's needed. The bottom line is that no stone is left unturned by your Port Charlotte personal injury lawyer. We'll use every means necessary to ensure that you get the financial compensation for your injuries you deserve. Best of all, since our legal team does all of the work, you're able to take your mind off of your financial concerns and focus instead on your physical healing. We'll get you what you're owed so you can heal properly and get your life back on track after an accident. Damages in a personal injury case depend on a lot of variables. Settlement offers from insurance companies may not always cover what you are really owed, and as such it's important to let your attorney review your case fully before accepting an offer. A fair settlement should be one that returns you to a situation you would have been in had the accident never occurred. One key thing to remember is that your income and medical future could be impacted for years following an accident. Our Port Charlotte personal injury attorneys work with economic and medical experts to review your case and get a clear picture of just what an accident will really cost you. Then, we develop a settlement amount that we feel is fair and begin negotiating with the other side to get you what you deserve. If we can't reach a settlement, we'll fight in court to get you your money. No matter what it takes, we don't stop until you get paid. It's easy for the insurance companies and high-paid legal teams on the other side to use bullying tactics to push around victims and make them feel like they don't have the right to compensation. It's also common for them to offer low settlement amounts to trick victims into accepting a payout that is far less than they deserve. Our legal team has a history of getting the best outcome possible for our clients, and regardless of the type of injury or accident, you were involved in it's always in your best interests to let our professional team of attorneys stand up and fight for you. We won't let you be pushed around, and we'll make sure you get what you deserve. Contact us today and let us start fighting to get you the justice you deserve. We'll make them pay so you can move on.